Our camps are designed to develop and improve youth basketball skills. Our camps will include not only basketball games but also the breakdown of basic offense, defense, and the team skills needed to develop a solid basketball player! Join One of Our Camps! 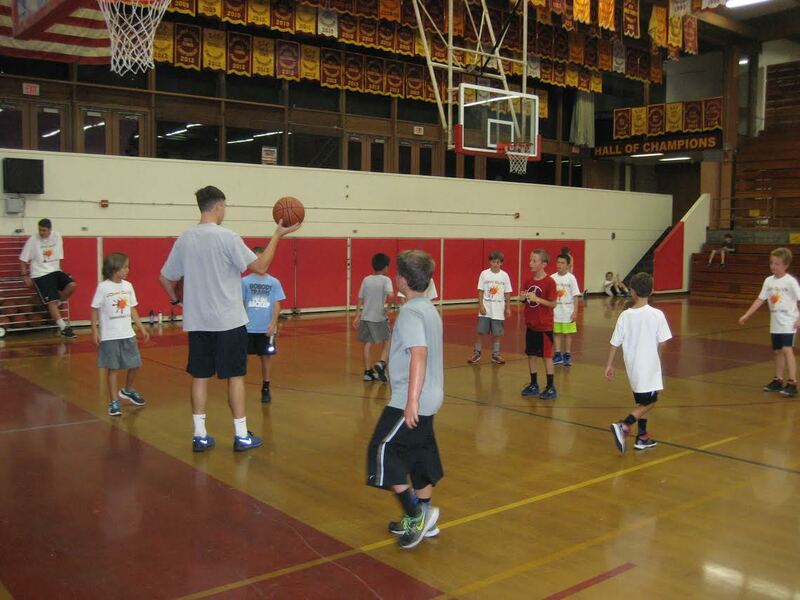 The John Olive Basketball Camp was established for children and young adults to have fun learning basketball. The camp is run by John Olive, a former NBA basketball player, member of the Villanova hall of fame, and expert basketball teacher. Coach Olive has been teaching basketball for 30 years while his campers and players have gone on to play collegiate and professional level basketball. Coach Olive has coached the USA Basketball Team 17 and under division. The USA Basketball team has gone on to win 5 gold metals and 5 world Championships. The ratio of coaching staff to children is key to putting together a great learning environment. 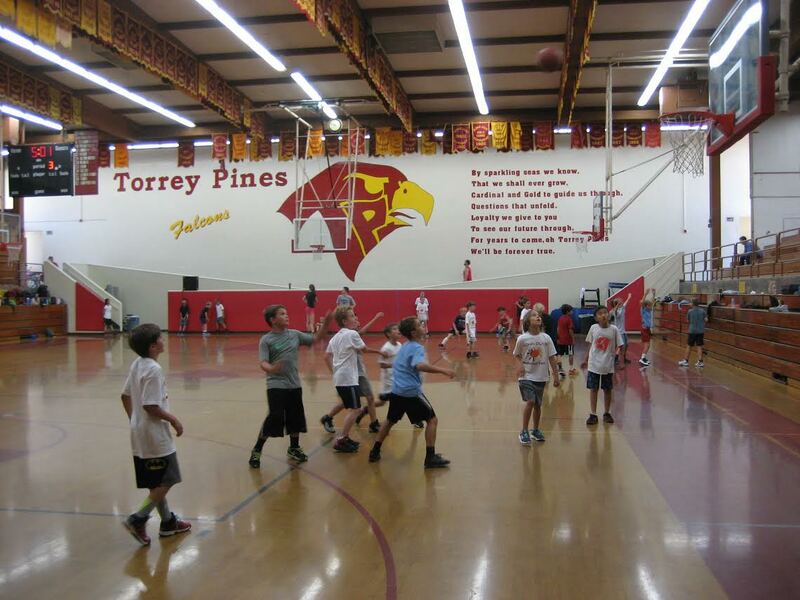 The John Olive basketball camp is located in beautiful San Diego at the Torrey Pines High School gymnasium in Del Mar. We welcome boys and girls ages 6- 17. Camps are broken up by ages 6-12 and ages 13-17. All children will be playing in their own age group. Click the registration button below to register for our camps!